Please join us next Saturday, Jan. 4, for a Day Trip to nearby Palmar Sur and Palmar Norte. In Palmar Sur our leader, Eugenio Garcia, will show us a good spot to see the mysterious, ancient stone spheres of Costa Rica and discuss several current theories about their creation and use. We’ll also visit Butterfly Paradise at Osa Mountain Village and have lunch in Palmar Norte. Although this is not a real ‘birding trip’, we could see some interesting species along the way. Frankly, we’re operating on the assumption that birders are curious folk and hope this trip will be of interest to many of you. 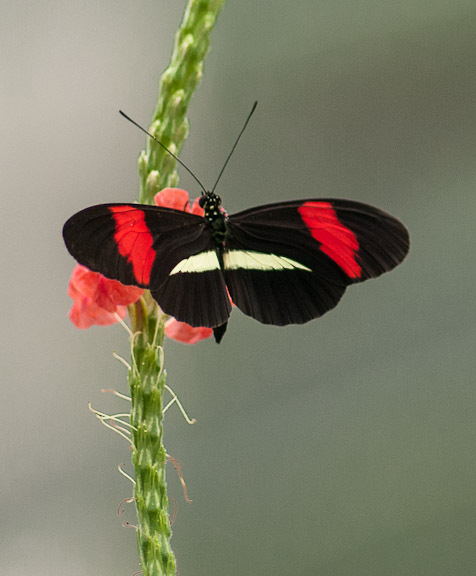 Costs include a $15 (or C7,500) per person admittance fee to the butterfly enclosure (children 5 and under are free) plus gas sharing, lunch money and an optional gift for Eugenio’s time and effort. Other necessities include binoculars, camera, sunscreen, water, etc. 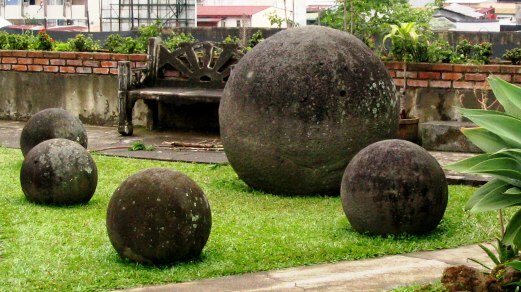 Photo of stone spheres from http://www.templeilluminatus.com. The limit is 15 participants so please let us know ASAP if you would like to come along and if you are willing to drive by sending an email to: sanvitobirdclub@gmail.com. We’ll send out an itinerary and arrange carpooling. Hope to see you there! If you have not renewed your membership or joined for 2014, this is perfect opportunity to do so! Resident Memberships are C10,000 per person; International Memberships are C7,500. 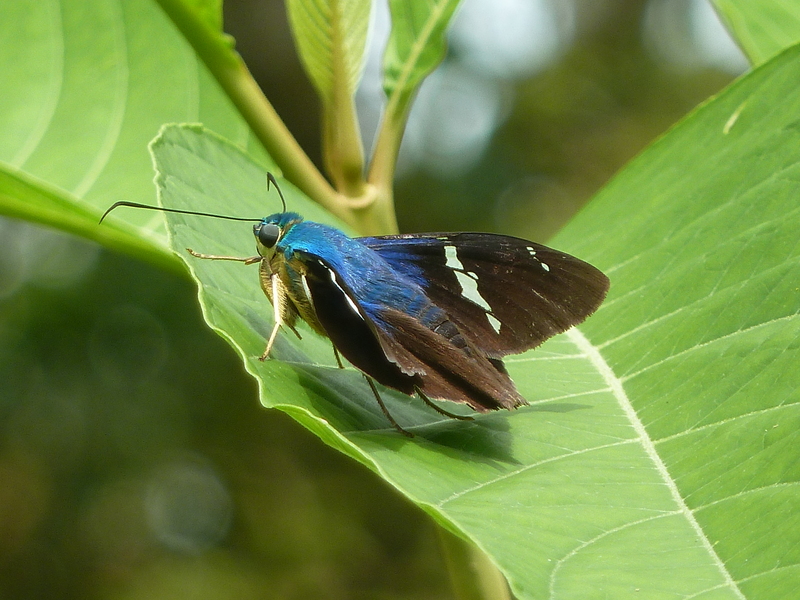 Please join us for a day trip Sunday, September 9, to Butterfly Paradise near the coastal town of Uvita and for lunch at Citrus Restaurant in Ojochal. We will meet at 7:30 am at Finca Cantaros to carpool to this beautiful new butterfly garden, arriving there around 10:30 am. We will hear a talk by the designer, builder and owner Dave Fishell after which we will be free to take photos and look around on our own. The admission fee will be $10 per person with children under 5 admitted free. At about 11:30, we will head up the coast to Ojochal for lunch at Citrus Restaurant. Lunch will cost about $20 per person. We plan to be back at Cantaros by 4:30 or 5:00 at the latest. Please join us for this fun adventure: let us know if you plan to come so we can organize a carpool by sending an email to: sanvitobirdclub@gmail.com and DON’T forget to bring your binos and a camera.